The brain physiology associated with spiritual states has been fertile ground for researchers and writers alike. 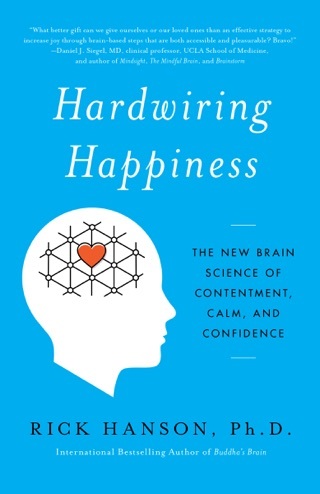 Neuropsychologist andmeditation teacher Hanson suggests that an understanding of the brain in conjunction with 2,500-year-old Buddhist teachings can help readers achieve more happiness. He explains how the brain evolved to keep humans safe from external threats; the resulting built-in negativity bias creates suffering in modern individuals. Citing psychologist Donald Hebb's conclusion that when neurons fire together, they wire together, Hanson argues that the brain's functioning can be affected by simple practices and meditation to foster well-being. 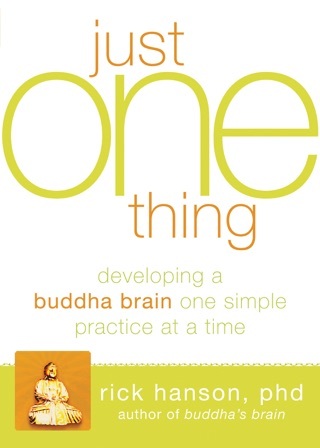 Classic Buddhist concepts such as the three trainings mindfulness, virtuous action and wisdom frame Hanson's approach. 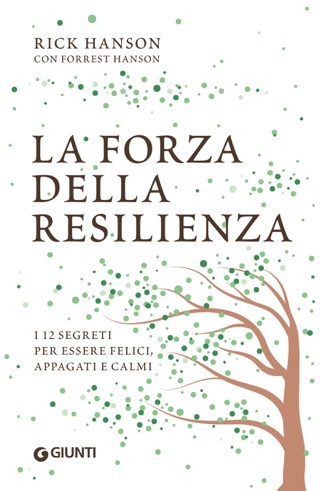 Written with neurologist Mendius, the book includes descriptions and diagrams of brain functioning. Clear instructions guide the reader toward more positive thoughts and feelings. 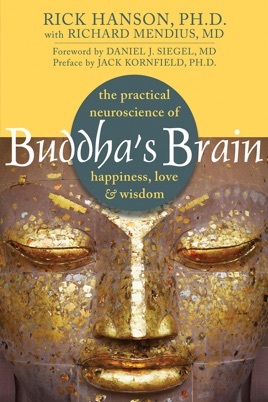 While the author doesn't always succeed at clarifying complex physiology, this gently encouraging practical guide to your brain offers helpful information supported by research as well as steps to change instinctive patterns through the Buddhist path. 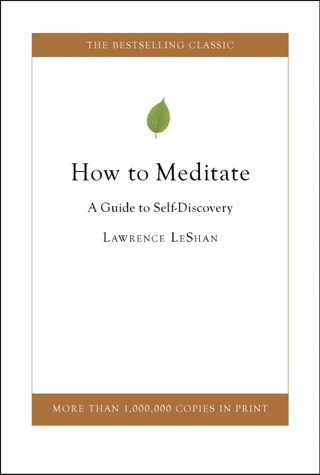 A great introduction to meditation and the evolution of the mind. Everything you wanted to know about the mind, meditation, and spirituality, but were afraid to ask. Are you a "Left Brain" thinker? Do you appreciate the scientific method? Are you interested in learning about meditation/ spirituality and how the brain/mind works, but are put off by the vagueness of religious spiritual teachings regarding the mind and meditation? If so, this is the book for you. 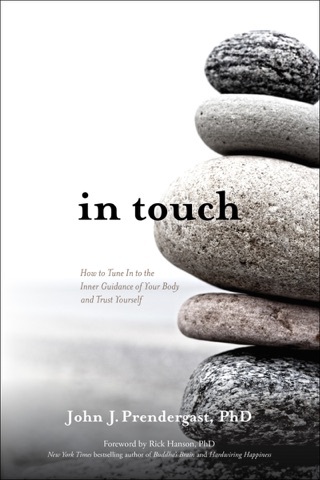 If you happen to be a religious and/or spiritual person, this book is for you too! This work certainly was very educational for me. I feel that this book is the perfect introduction to understanding the workings of the brain which allow the mind to coexist and thrive. The authors introduce some very advanced and difficult subjects in a very down to earth manner. Even if you are put off by anatomical and medical terms I think that the authors' clear writing style will allow you to understand these concepts clearly. I will re-read and study this work, using it as a launching pad to further my understanding of mind/consciousness and meditation. To be clear, the authors are apparently very spiritual. 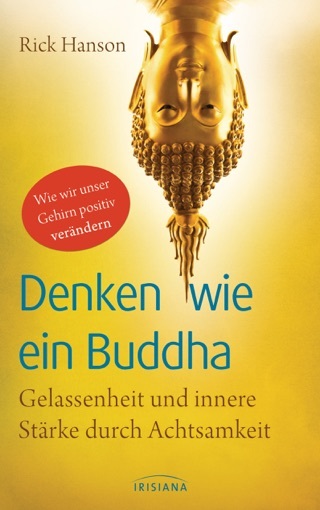 While they do use some examples from Buddhism for reference and context, they do not obscure the important concepts of this complex subject with dogma, or an over dependence on religion. Not that I've read all that many "brain books", but I have to say that this work exceeded my expectations.